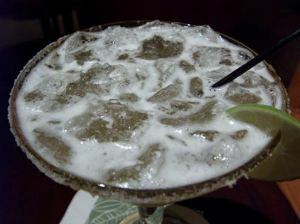 Not that you need a reason to enjoy a margarita, but tomorrow, February 22, is recognized as National Margarita Day. In celebration, I’ve put together this list of places to enjoy the holiday. Who doesn’t like a nice cold margarita? Whether you like yours frozen or on the rocks, there’s a flavor for just about every taste bud. 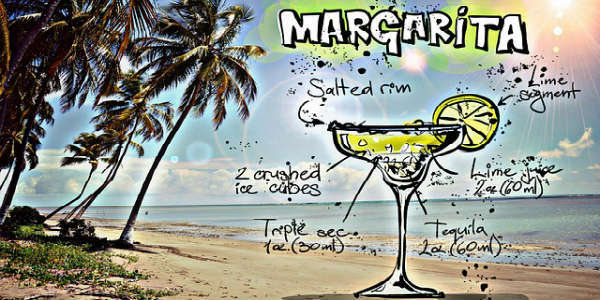 Today, February 22, is National Margarita Day, celebrating the drink that was first invented in 1948. Jimmy Buffett’s Margaritaville restaurants plan to celebrate National Margarita Day on February 22nd, including the location at Universal Orlando. As part of the celebration, Margaritaville will host Margaritaville University, a complimentary margarita-making class from 3pm to 4pm. After mastering mixing, shaking, stirring and sipping, all graduates will receive a diploma. At 5pm a Master of Ceremonies will lead those gathered in a toast to the official beverage of Margaritaville. There will also be an array of margarita-related activities, specials, a new margarita flight, contests and giveaways. Margaritaville is located at Universal Orlando’s CityWalk, near Islands of Adventure. Universal does charge to park before 6pm. Visit margaritavilleorlando.com for more info. February 22 is National Margarita Day – Let’s Celebrate! 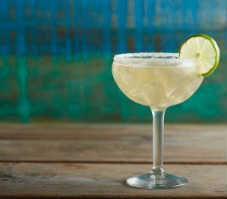 According to legend, a socialite named Margarita Sames created the first margarita at her hacienda in Acapulco, Mexico. She mixed together tequila, Cointreau and fresh lime juice, which today remains the basic recipe for a margarita. Over 60 years later, the margarita is one of the top 3 cocktails in the U.S., and, according to the Food Network, on average, over 185,000 margaritas are consumed every hour in this country. Whew! That’s a lot of wasting away in Margaritaville. Speaking of Margaritaville, Jimmy Buffet’s nationwide chain of restaurants is celebrating today with drink specials and giveaways. The location at Universal Orlando CityWalk is participating. Of course, you can always celebrate at home. The basic recipe is 1 ounce tequila, 1 ounce Cointreau and fresh lime juice to fill the glass. Shake to mix and serve on the rocks in a glass rimmed with sea salt (dip the rim in lime juice or tequila to get it to stick). Don’t feel like making from scratch? Just grab one of the pre-made margarita mixes at the grocery or liquor store, add tequila and ice and you’re all set. So how do you plan to celebrate National Margarita Day?